Scroll down for the 'register' button. Annual conference for the Cornea & Contact Lens Society of New Zealand. 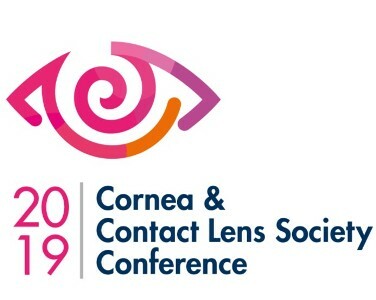 If you’re looking for a conference that delivers up-to-date, relevant information in a relaxed, welcoming environment, then you need to come to the Cornea & Contact Lens Society conference.